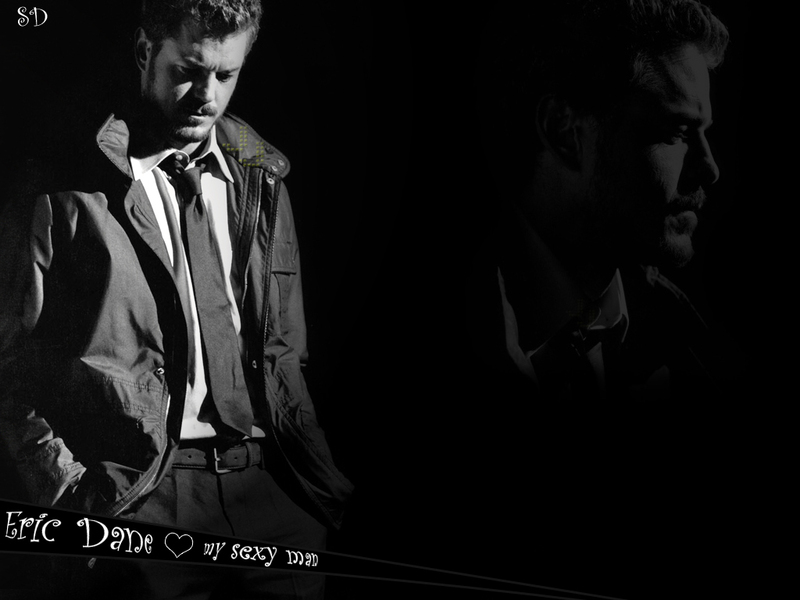 Eric Dane دیوار. . HD Wallpaper and background images in the Grey's Anatomy club tagged: grey's anatomy season 5 ga eric dane mcsteamy mark sloan. This Grey's Anatomy wallpaper contains کاروبار سوٹ, بزنس سوٹ, کنسرٹ, سوٹ, and کپڑے کا سوٹ. There might also be تین ٹکڑا and تین ٹکڑا سوٹ.